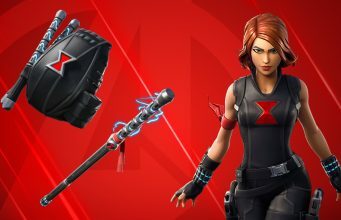 Is this the Tier 1 skin for the Fortnite Season 7 Battle Pass? Epic Games has released the first teaser for Fortnite Season 7 and many are speculating that it shows the Tier 1 skin of the next Battle Pass. Epic Games has made a reputation for being cryptic and leaving clues for players to discover. Changes to the map, morse code and strange symbols have all been hints to different events that have occurred across the Battle Royale’s lifetime. One of the simplest clues that Epic Games has left for us have been the first teasers for every season. 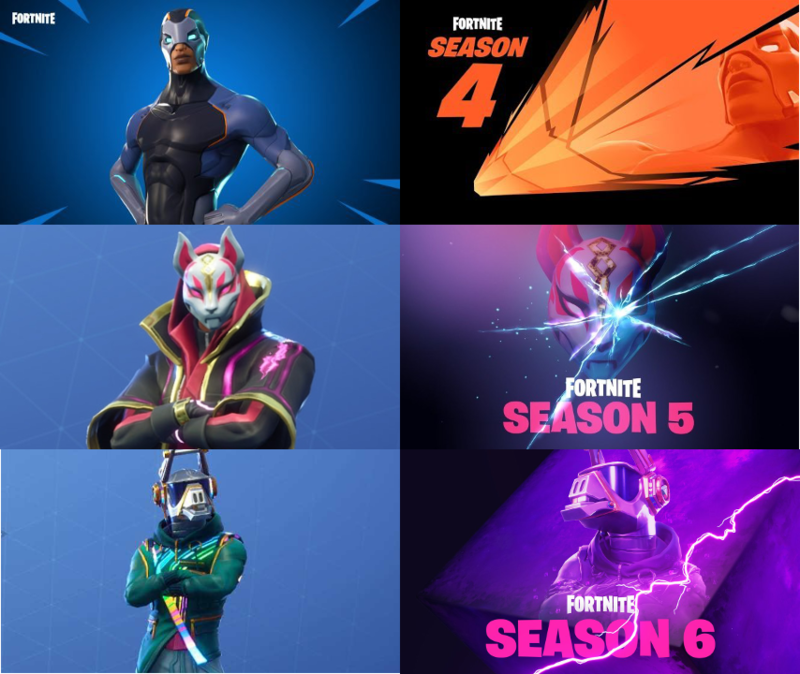 So far the first teasers for Season 4, Season 5, and Season 6 have all showcased Tier 1 skins for their respective Battle Passes. Through this pattern, players are fairly certain that we’ve gotten a glimpse at the Tier 1 skin for the Season 7 Battle Pass as well. 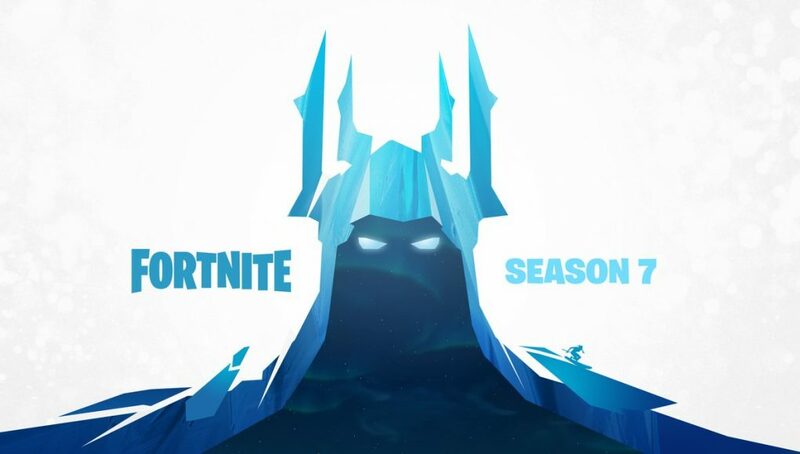 The skin looks to be some kind of hooded figure cloaked in ice, but we will have to wait to see the actual Battle Pass to find out. We get a glimpse at a couple of other characters in the Season 7 teaser as well. The second teaser zooms in on the picture showing a character snowboarding down a mountain. This could be not only a new skin but perhaps a new form of transportation with snow expected to flood the Battle Royale map. If snowboarding seems like a fun new game mechanic wait until you see what is hidden behind the snowboarder. MORE: Would a ‘No Weapons LTM’ work in Fortnite? Hidden in the background is another character ziplining, which again could be another form of transportation in Season 7. Nothing is confirmed yet, but we won’t have to wait long to find out. Season 6 ends on December 5th with Season 7 set to begin right after.